In Perfect, Cecelia Ahern's thrilling sequel to Flawed, Celestine must make a choice: save just herself or risk her own life to save all Flawed people. Judge Crevan is gaining the upper hand, and time is running out for Celestine. With tensions building, can she prove that to be human in itself is to be Flawed? Cecelia Ahern is the award-winning and bestselling author of many adult novels, including P.S. I Love You and Love, Rosie--both of which were major motion pictures. 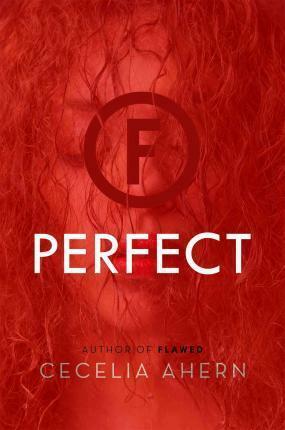 She is also the author of Flawed. She resides in Ireland.